When it comes to estate litigation, the areas open for target are nearly endless. When someone dies, a trust or will is created. These documents very clearly state who is to receive assets from their estate and who is in charge of the distribution of these assets. The need for estate litigation arises when one or more areas of the will are contested in court. One of our experienced estate lawyers in NJ should be called in to best defend your estate, your rightful inheritances or your tax claims. Once an individual dies, a probate process is begun. The probate process refers to the steps taken by a court to ensure that the executor of the estate adheres to the directives of a will or a trust. If the will has been correctly laid out and is legally standing, this process is fairly straightforward. 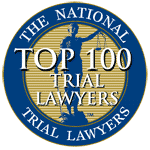 If the will or trust in question has holes or is unclear, the estate is open to contests from creditors, actual and potential heirs, business partners and spouses. In this case, a claim is brought against the estate. If the executor of the estate agrees with the claim and opts not to dispute its validity, the matter is settled out of court without litigation. If, however, the executor disagrees with the claim and disputes its validity, the process of estate litigation is begun. Will and trust contests generally take one of a number of forms. 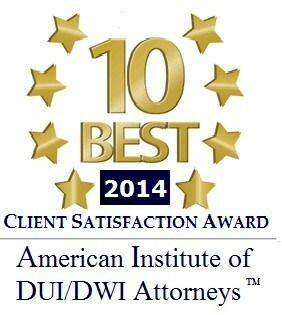 Estate litigation teams report that these are the most commonly contested areas of estate management. Validity of Wills: Contesting either the mental capacity of the will’s creator or the possibility of undue influence over this person– thereby rendering the will invalid. 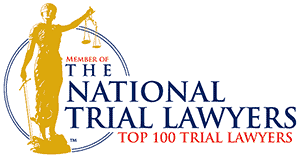 Trust Litigation: Defense of actions taken by the trustee in either the creation or execution of the trust. Account Management Litigation: Claims brought against the executor in relation to alleged mismanagement of the estate’s assets. 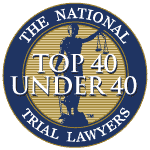 Spousal and Kinship Rights Litigation: Litigations surrounding prenuptial and antenuptial agreements and heir inheritance rights. Creditor/Debtor Litigation: Claims from creditors against assets of an estate. Most estate claims and disputes are ordered into mediation. Estate litigation is a lengthy process that all parties attempt to avoid. Estate mediation is an attempt from both sides of a disputed claim to come to an agreement out of court. 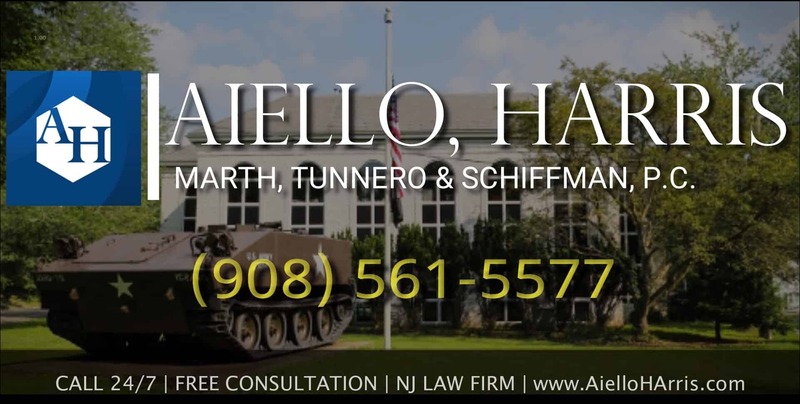 If one or both sides are unwilling to waver on their position, the experienced estate law experts at Aiello, Harris, Marth, Tunnero & Shifman, P.C. will step in to argue the matter in court. 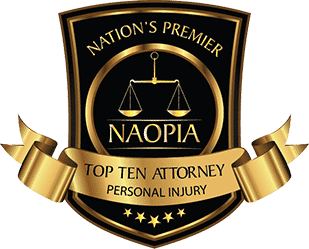 Whether you have had a claim on your estate made that you believe is incorrect, or you are making a claim on an incorrectly managed estate, call (908) 561-5577 today, or contact us online to have your case reviewed by an expert.